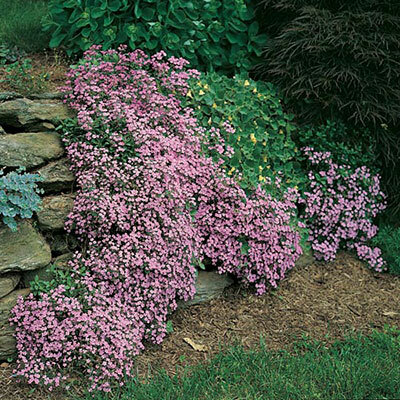 One of the most beautiful and useful hardy perennials. 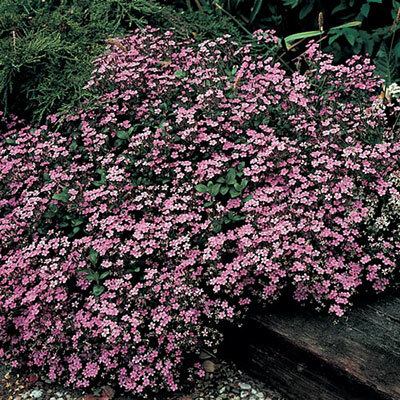 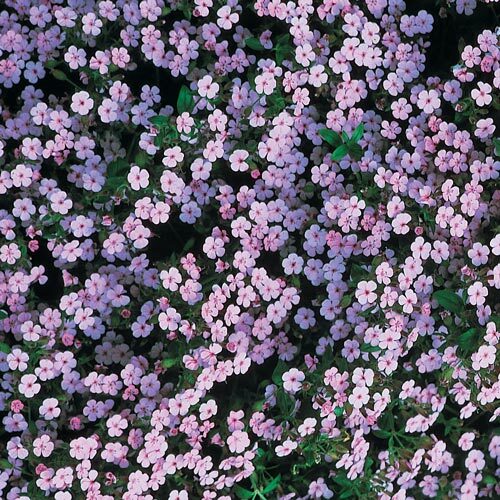 Its tiny, semi-evergreen foliage is almost totally covered with pink, starshaped flowers. 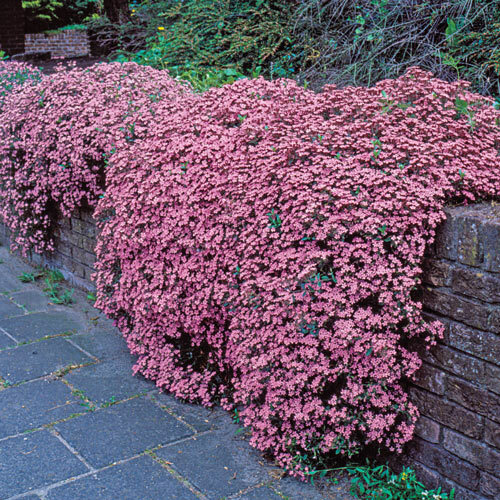 Dense, compact with a spreading and trailing habit that is ideal for banks, terraces or low walls. 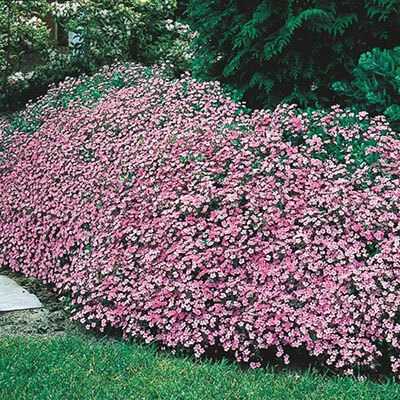 Ovate lanceolate hairy mat forming leaves, evergreen.